Hello and welcome to Home Sweet Home! This week I baked a cake, in Caramel Peach Cake with Caramel Topping. Mary, at Home Is Where the Boat Is, always gets me with her food photography. Here she did it again with Tomato, Tomahto. Jolena, at While I Linger shared, My Summer Kitchen. It's lovely! And, for a change of pace, I really enjoyed Pam, of A New Lens' post, Is That You, Lord? A great read! Sharon White, of The Legacy of Home shared, Happy Home Keeper. This was a refreshing take on keeping the home. Keeping an "old fashioned" home appeals to me. A perfect lunch would be tomato tarte followed by peach cake. Thank you for hosting. Thanks for the fun and have a nice weekend. Thank you for hosting each week, Sherry! 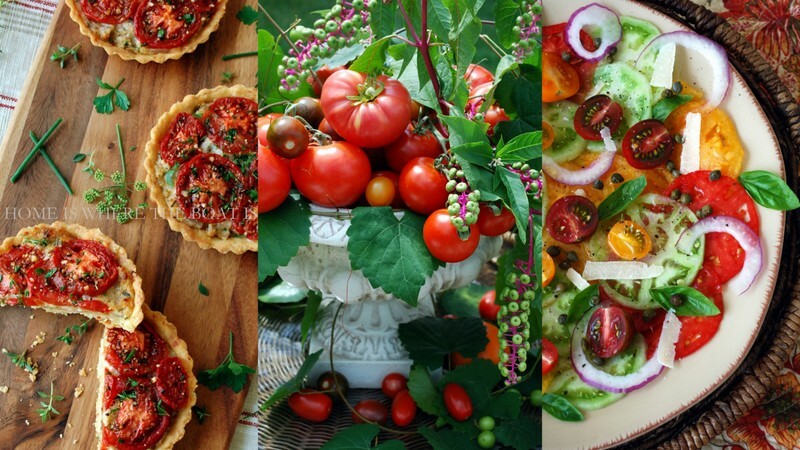 Sherry, Thanks so much for sharing my tomato post! I'm honored and thrilled to be featured among the inspiration here each week. I'm a happy camper when peach season arrives! Your cake looks delicious. Thanks for hosting and have a great weekend! Peach season here in TX. We've been through a bushel of peaches and ready for more. Thank you so much for featuring my post! I am honored! Yum! I could go for a piece of that peach cobbler right now! Thanks for hosting this fun get-together each week! Lovely, lovely, ALL lovely! Thank you Sherry. Thank you for the party. Wishing you a great weekend! Um, CARAMEL PEACH CAKE? YUMMY!! I'm loving all the links this week. Thanks for hosting. I hope you have a lovely weekend. Hi Sherry! Oh, I'm so happy to join your party today. I haven't been here in some time. Hope you're doing well and thank you for hosting. 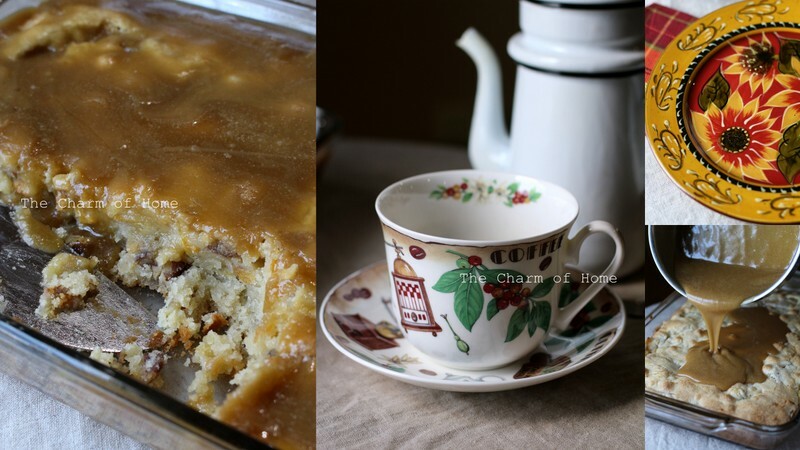 I've copied your recipe for the Caramel Peach Cake with Caramel Topping, dear friend! I'll bake this for "Mr. Ed" as soon as I purchase fresh peaches! 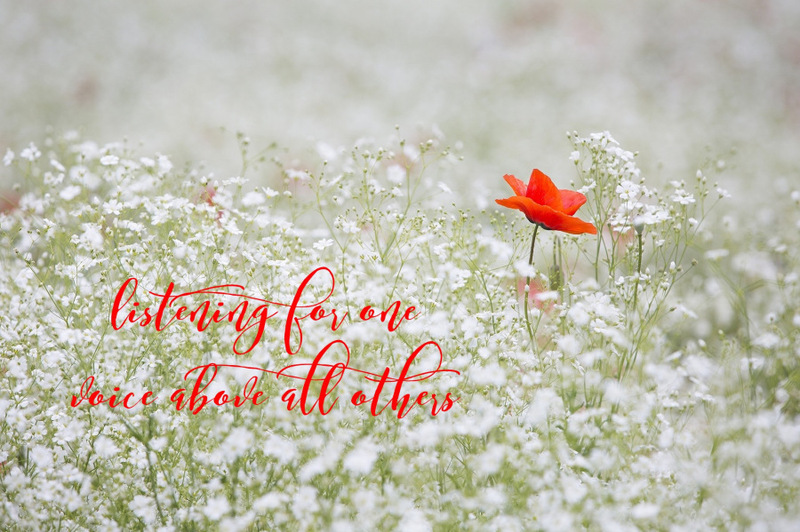 Amazing featured guests posts filled with inspiration! Thank you for hosting such a great party every week! 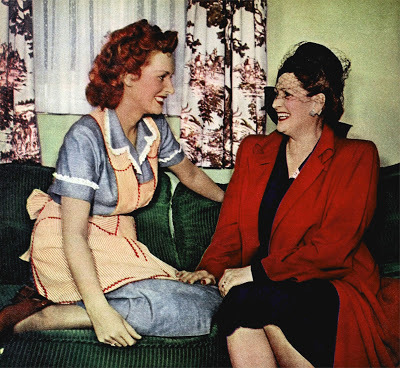 Oh I love that vintage pic of actress Maureen O'Hara with her mom. Thank you so much for the inspiration and fun. Thank you, Sherry, for hosting. Great features! The Caramel Peach Cake is calling my name. Thank you for such lovely parties and for featuring my Summer Kitchen!